The map pin is off - the Annex is located on Eagle Drive halfway between New Caney High School and the RB Tullis Library. If you go to the venure website, then the map is pinned accurately. There is free parking in both the front and back of the building. The convention can be accessed from either the front or rear entrance - follow the signs! 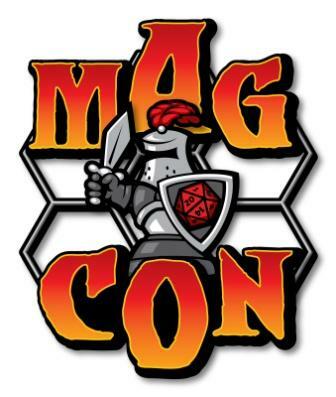 Welcome to MAG CON 2019! You can buy badges here, submit events to GM, submit applications to be an exhibitor (vendor) or sponsor, and see the schedule of events. Remember GMs get free admission for the weekend.